Los Angeles International Airport (LAX) is one of the world’s busiest transportation hubs, seeing more than 80 million passengers pass through it every year. Yet when you arrange for a private charter jet to or from LAX through Latitude 33 Aviation, it will be as if LAX exists only for you. When you allow Latitude 33 Aviation to handle your private charter flight arrangements to or from LAX, you’ll be able to bypass all those 80 million other people. What’s more, you’ll receive personalized service that allows you to focus on the reasons you’re coming to LA or leaving it — not whether or not you’ll be able to make it in time. Whether you’re a VIP or just want to feel like one, a private jet from Los Angeles or charter flight to LAX through Latitude 33 Aviation delivers the best possible stress-free air travel experience for you. A private flight to or from Los Angeles International Airport arranged through Latitude 33 Aviation is the most convenient and enjoyable flying experience you can have when using the West Coast’s busiest airport. Taking a charter jet means you can skip the long security lines, leave when you want, and enjoy the luxury of flying in privacy. Latitude 33 Aviation boasts one of the newest and largest fleets of private charter jets in the industry, with planes featuring seating for up to nine people and Wi-Fi service in most models. We give you a wide selection of options for comfort and class — providing you the opportunity to spend your flight relaxing or preparing for your important work without the distractions and frustrations that often come with flying the commercial airlines. Private charter flights also eliminate the headaches of trying to fight through the infamous LA traffic to make your flight at a specific time, as well as the long security lines. 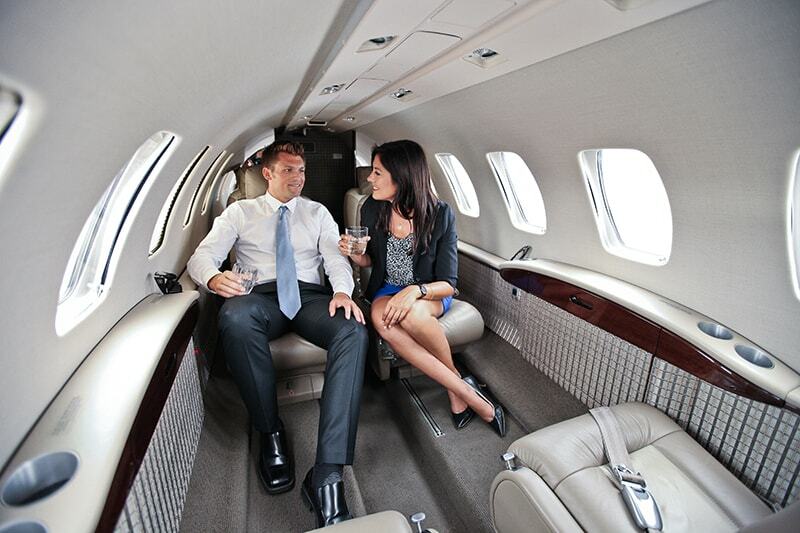 With a charter flight through Latitude 33 Aviation, your plane doesn’t take off until you’re inside and ready to go. Your flight is based on your schedule, not the other way around. Plus, you’ll gain the flexibility of being able to travel to or from LAX or virtually any other airport in the country. That cuts down on travel time significantly and opens the options for your travel itinerary in ways commercial airlines simply can’t accommodate. LAX is one of the busiest and most crowded airports in the United States. 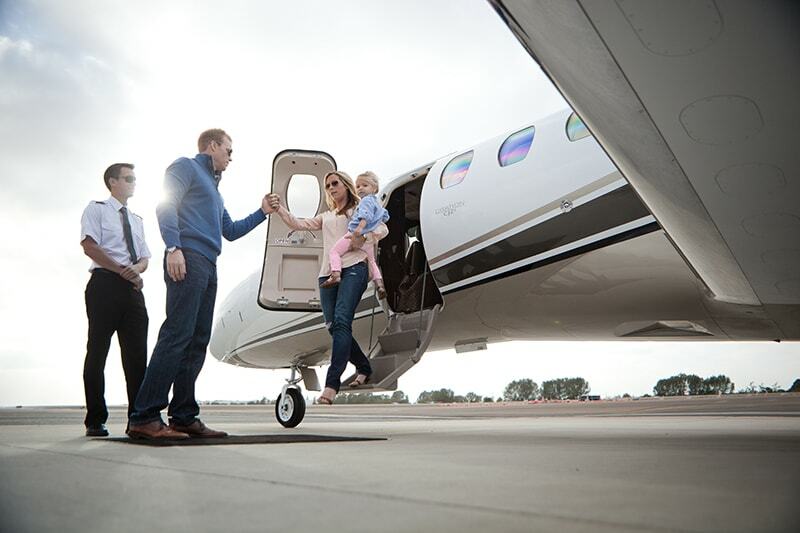 Yet when you choose Latitude 33 Aviation for a charter flight to or from LAX, it might as well be all yours. No matter what reason you have for traveling through LAX, Latitude 33 Aviation can ensure that you’ll do so in style, comfort and convenience every leg of your journey. Contact us today to learn how we can give you the ultimate flying experience.